Hyundai Motor India Limited (HMIL) introduced the fifth generation Verna in the domestic market back in August 2017 and it has received positive response among customers. The South Korean manufacturer was able to garner around 3,500 units per month on average last year. 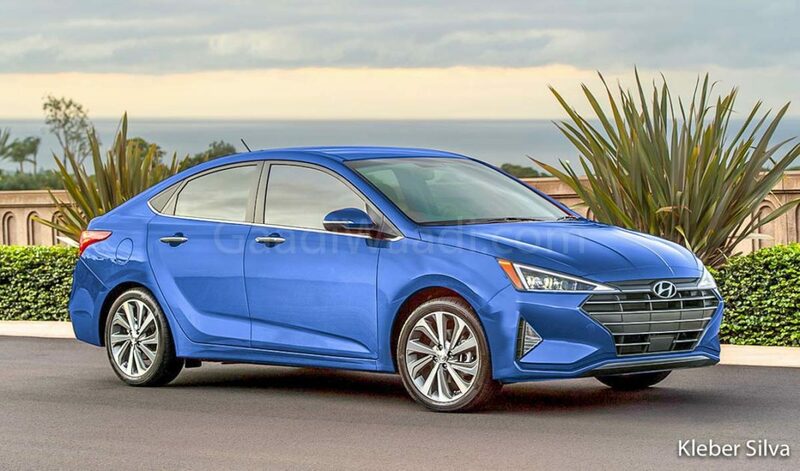 The facelifted version of the Elantra is being given more focus as it has already been spotted testing locally and is expected to launch in the coming months. 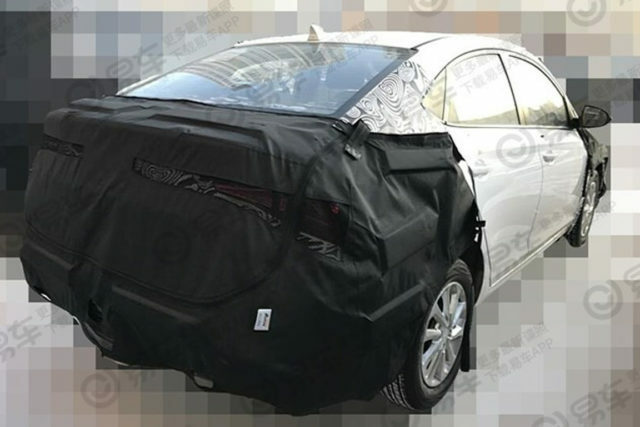 However, an updated Verna may not be too far away as the first glimpses have arrived on the internet. Hyundai sells the Verna nameplate with Yuena suffix in the Chinese market and since the fifth-gen model went on sale there way ahead of India after debuting in late 2016, a facelift is due with new updates. 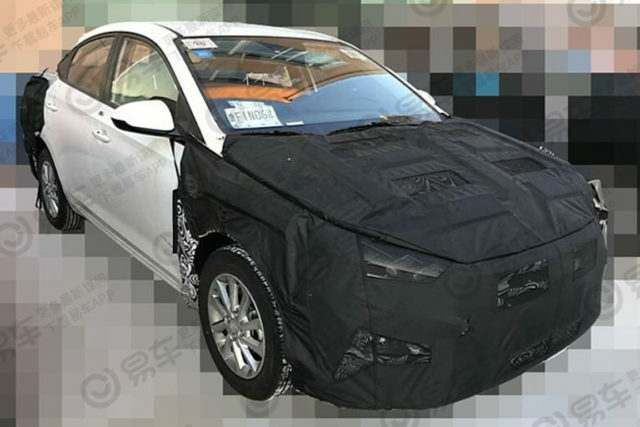 Spy pictures of the test mule disguising the front and rear cosmetic changes are out courtesy of a Chinese website. It indicates that with a possible new design for alloy wheels no other revisions will be made to the side profile. Up front, the 2020 Hyundai Verna will get mildly updated headlights while a shark fin antenna can be seen at the top just as in the Honda City. The rear could get new LED graphics and subtle tweaks to the bumper. Apart from these changes, the chances of getting more modifications are largely minimal. Hyundai could add up more equipment to the list and update the existing package with new technological features. In China, the Verna Yuena is sold in two engine choices: a 1.4-litre and 1.6-litre petrol. The former is good enough to produce nearly 100 PS and 132 Nm peak torque, while the latter churns out 123 PS and 150 Nm. A six-speed manual and six-speed automatic units do the transmissions duties. It is reported to go on sale in late 2019 in China and thus expect it to reach India sometime in 2020. It will most likely wait until BSVI emission regulations to kick in and the existing powertrains could be upgraded to comply with the norms.